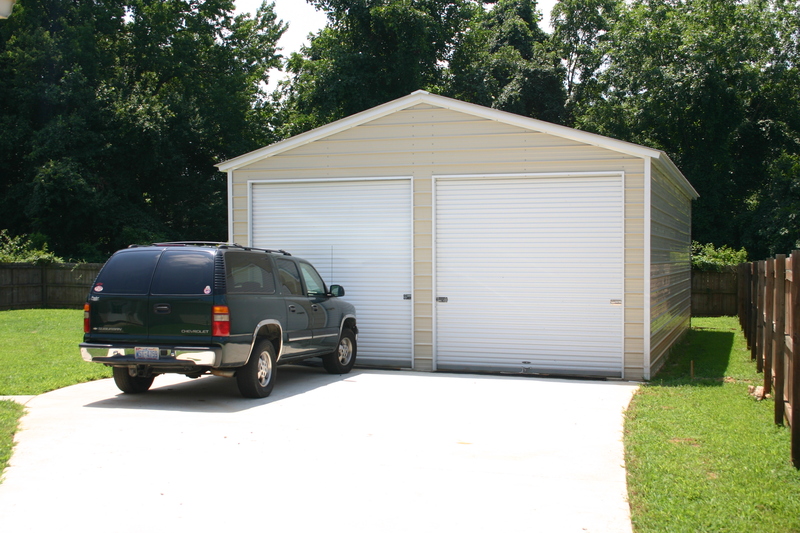 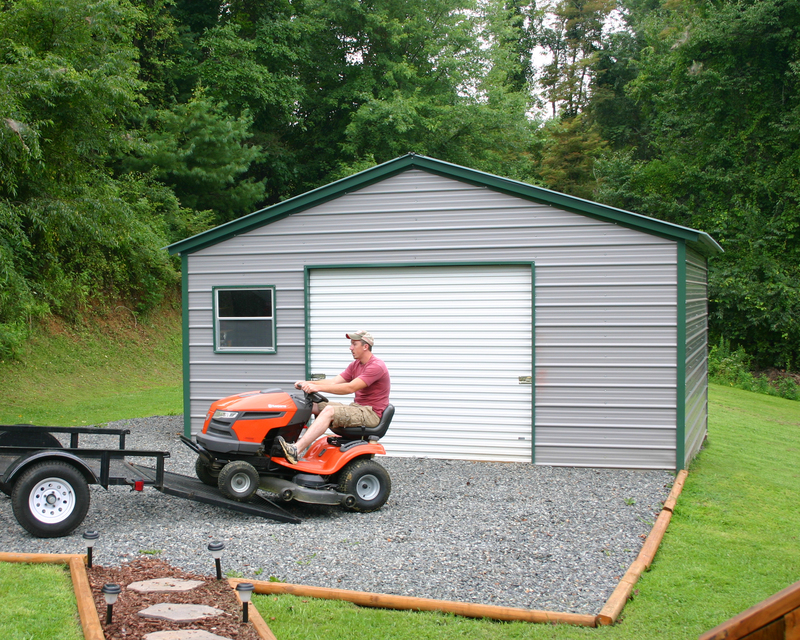 At Carolina Storage Buildings we are dedicated to providing you with the best service, best prices, and highest quality workmanship in the business. 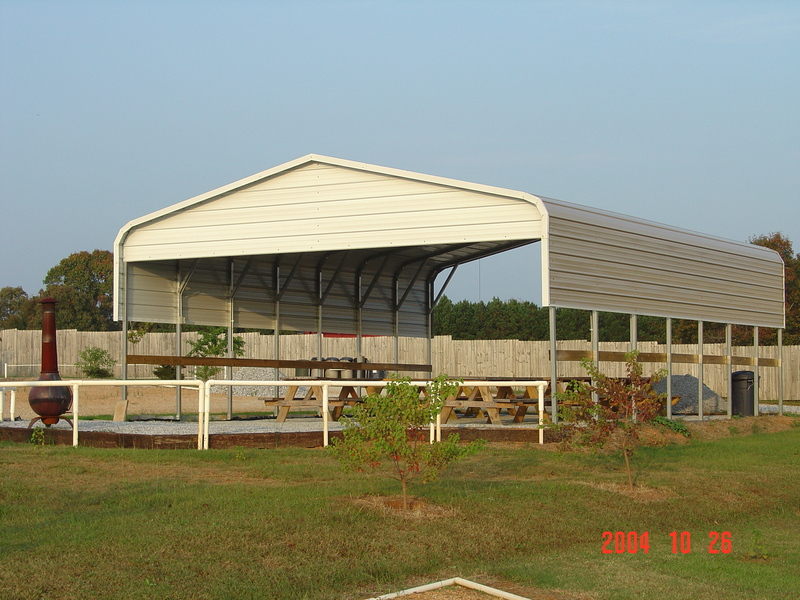 We are dedicated to you the consumer and backed by many years in the building business. 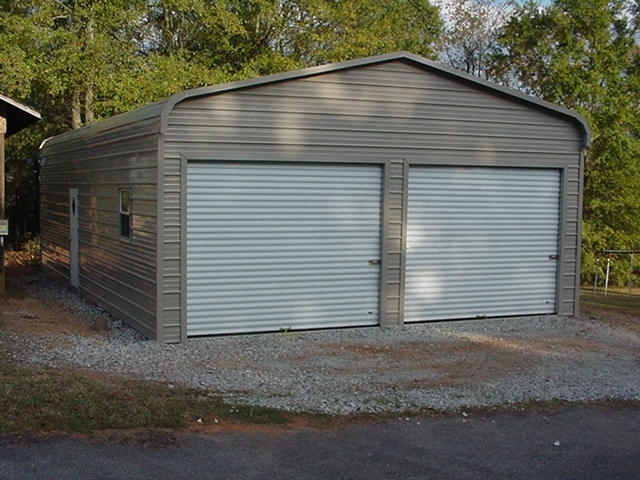 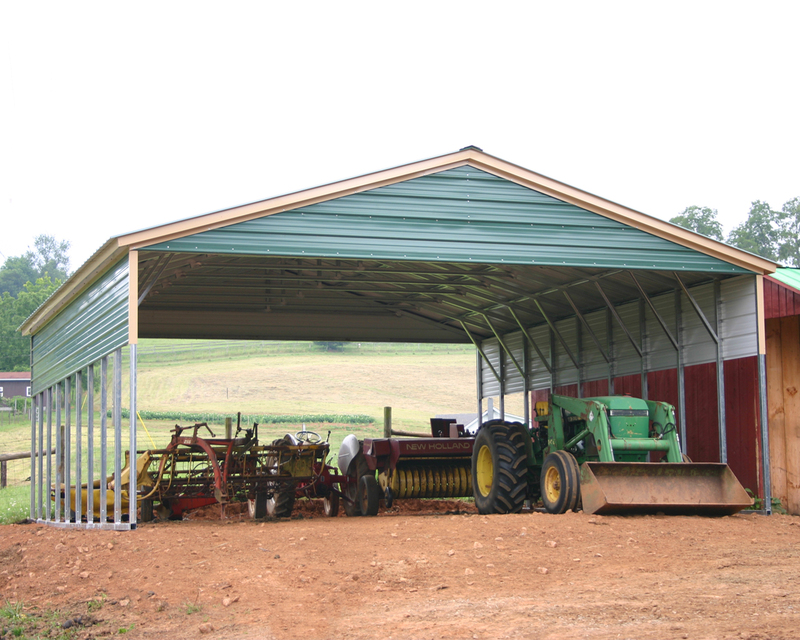 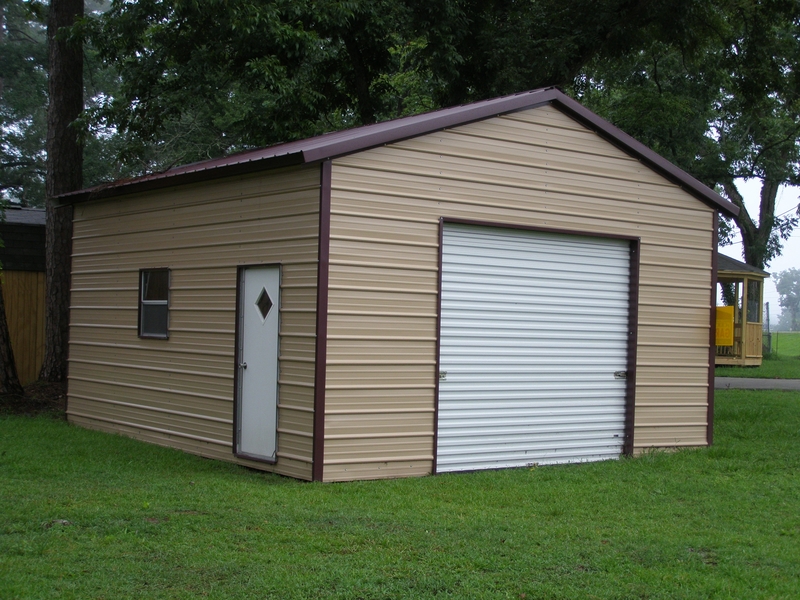 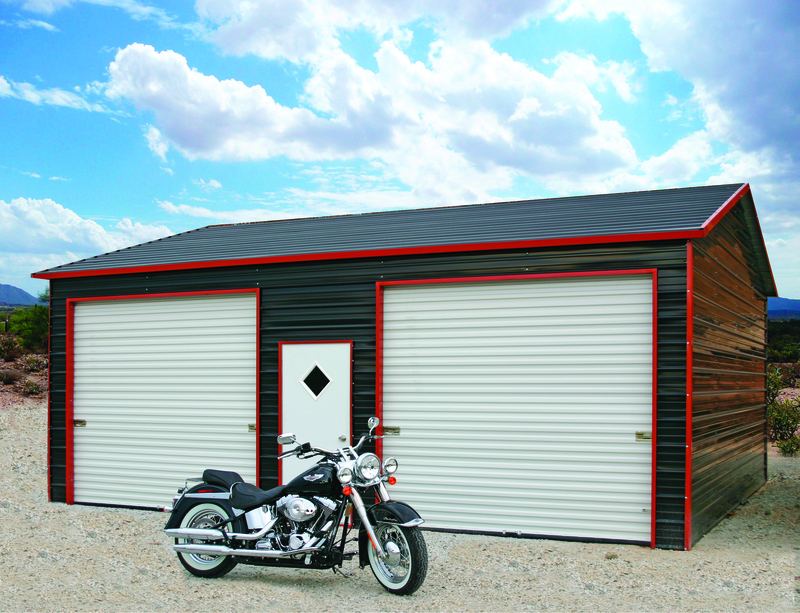 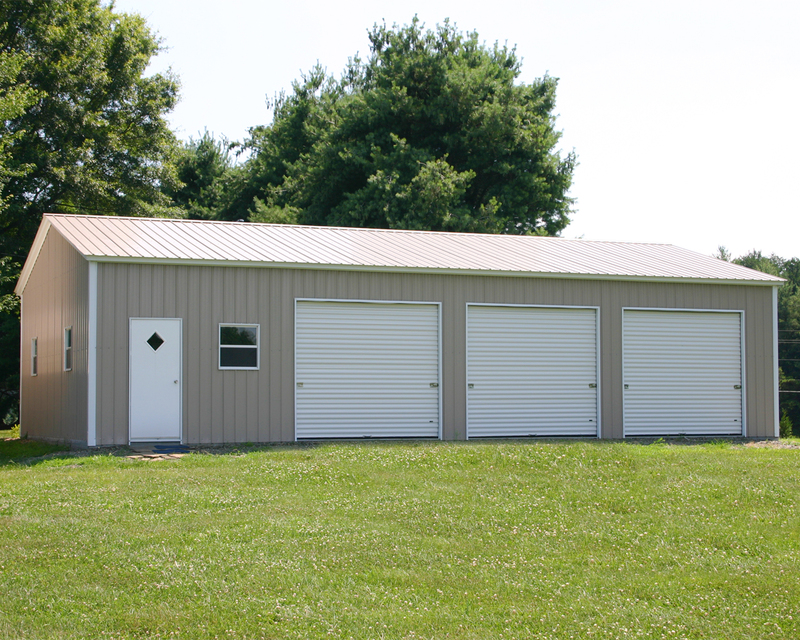 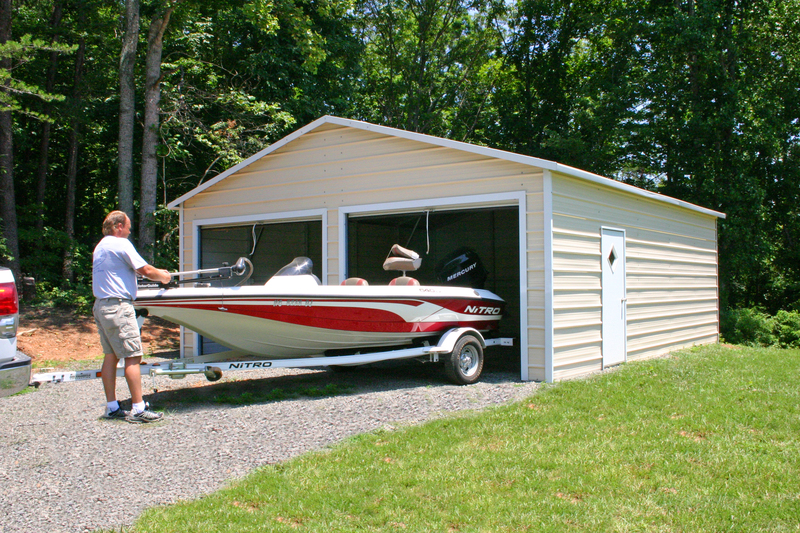 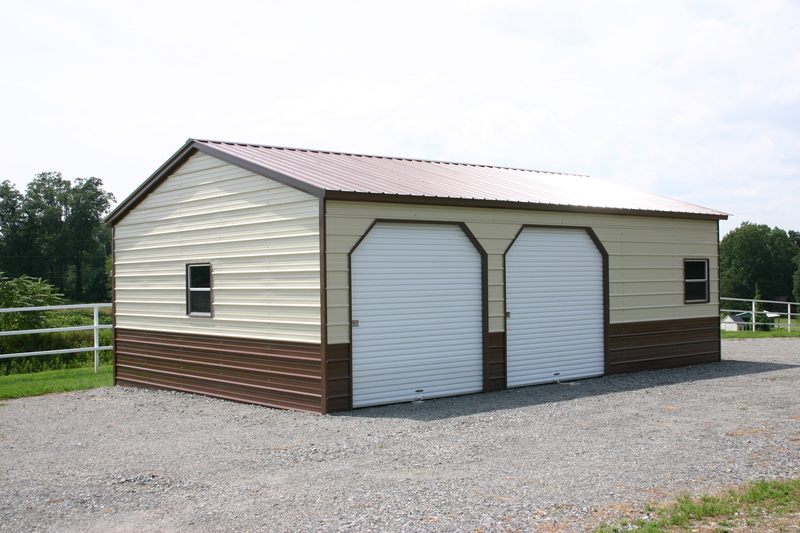 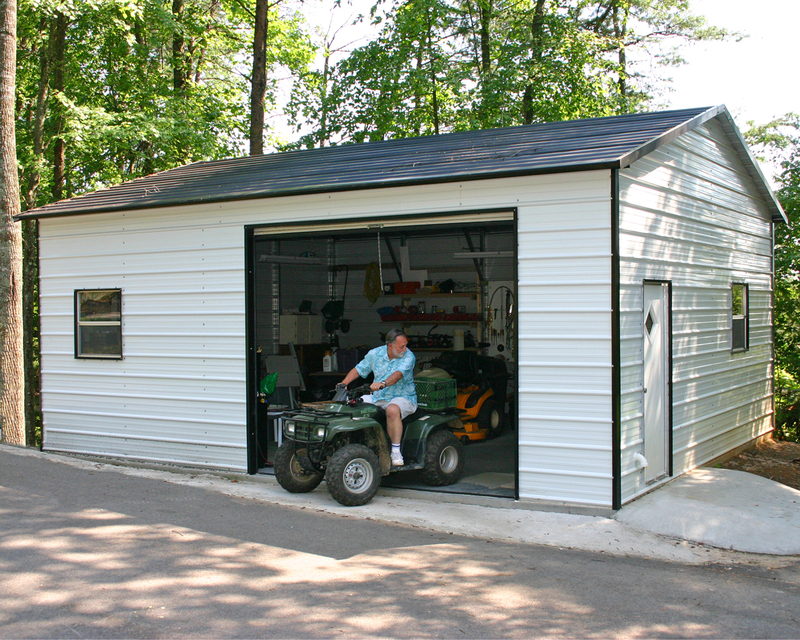 We can custom build you almost any type storage building you could want to fit your needs. 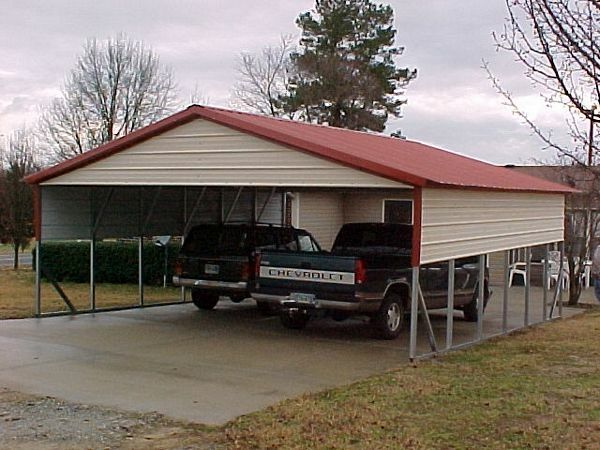 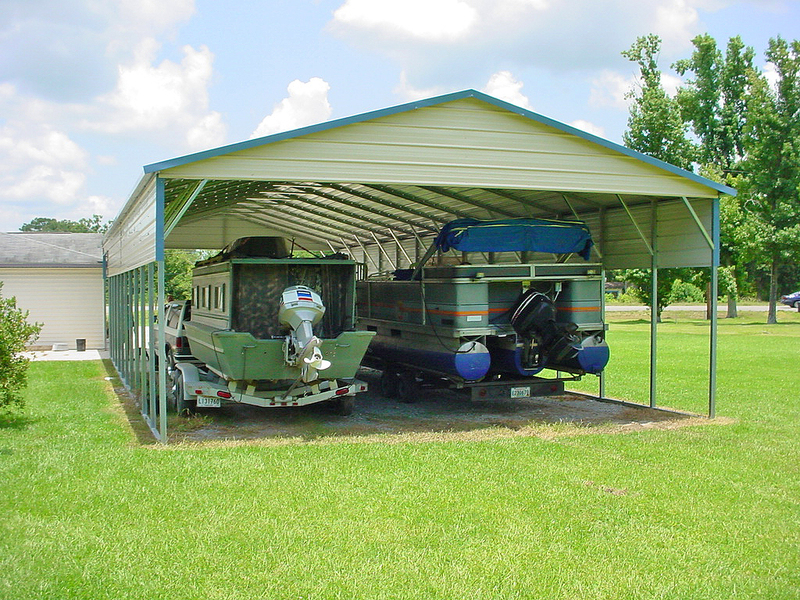 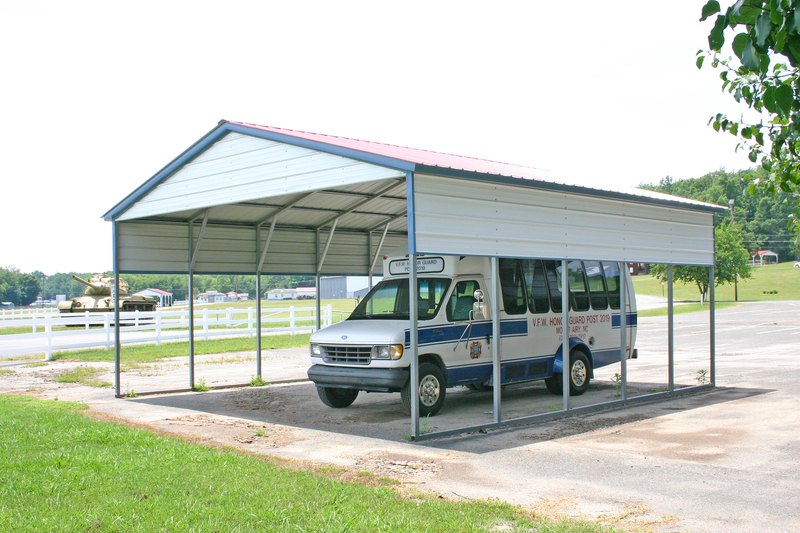 We also sell carports, garages, rv covers, and barns in 47 states across the country. 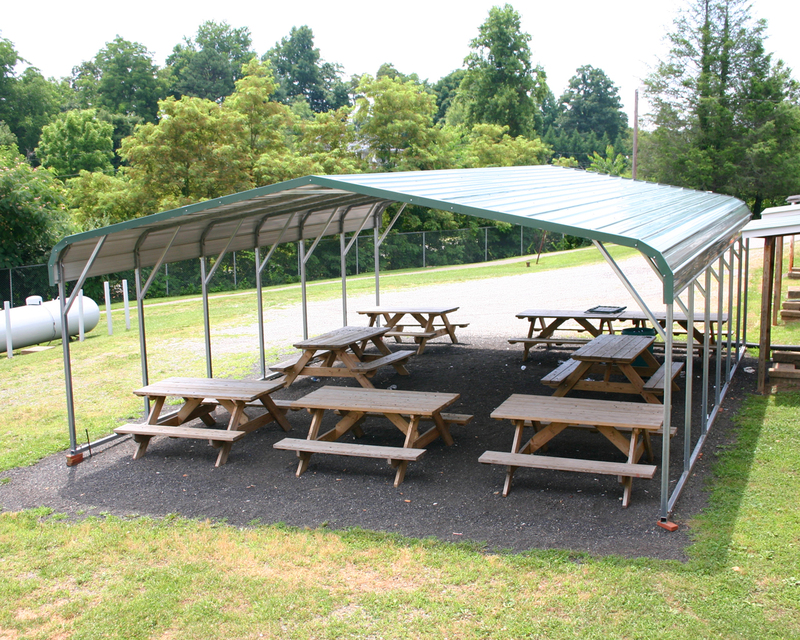 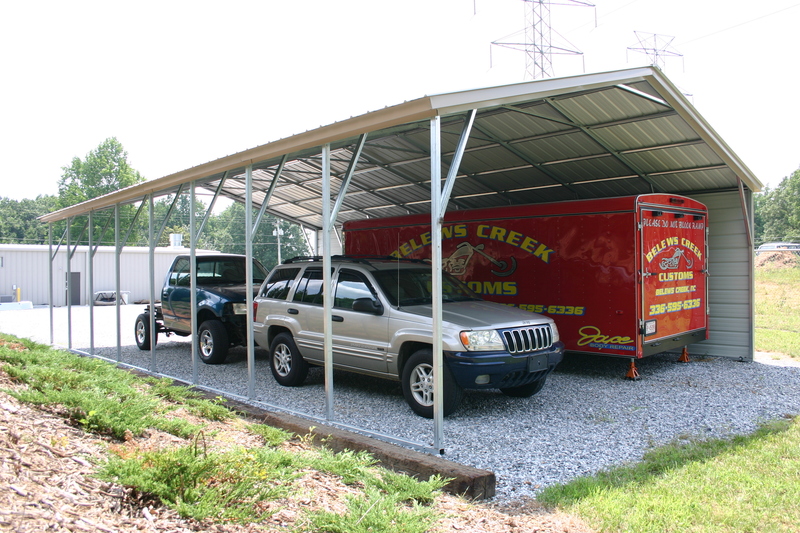 We are an official dealer for Carolina Carports, Eagle Carports, Steel Buildings and Structures, Safeguard Metal Buildings, American Steel Carports, Twins Carports, Dreams Carports, West Coast Metal Buildings, All Steel Carports and C & H Carports.